The POLMIL® PAS 68 rated on ground system is similar in appearance and flexibility to the BASE level system, but uses heavier duty support structure to resist high impact force for Hostile Vehicle Mitigation, plus a continuous solid steel resistant strap to progressively absorb energy and prevent an attack vehicle from penetrating the fence, designed and installed to withstand a variety of vehicle borne attack. 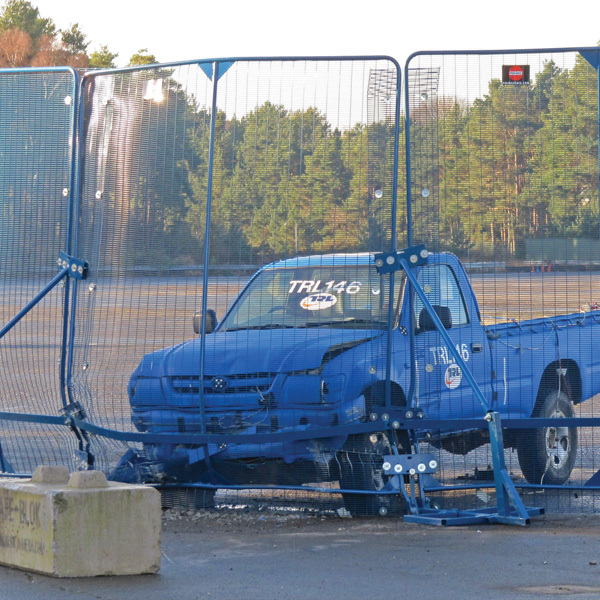 POLMIL® CPNI assessed PAS68 Rated Fence systems are available in heights of 2.4m or 3m as listed in the CPNI Catalogue of Impact-Tested Vehicle Security Barriers. 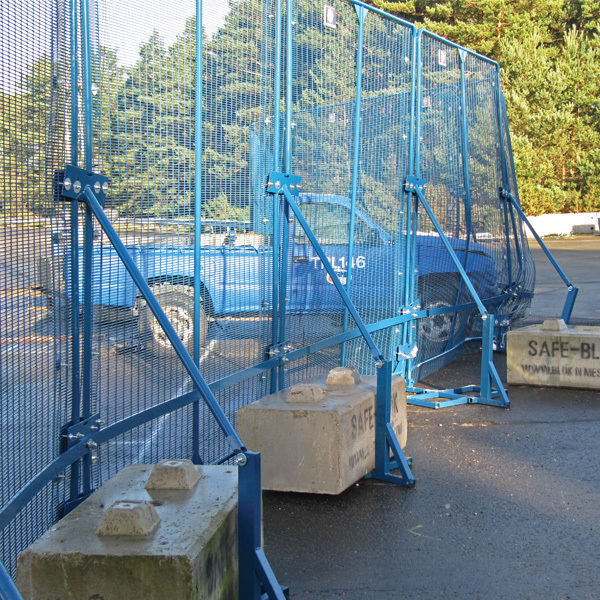 The 3m high system has also undergone independent ‘Special Forces Attack’ and ‘Public Order’ testing with excellent results. The PAS68 system is part of the POLMIL® range which has undergone special development to resist deliberate vehicle ramming attack, and achieved a performance classification of: V/2500(N1G)/48/90:2.0/11.5. 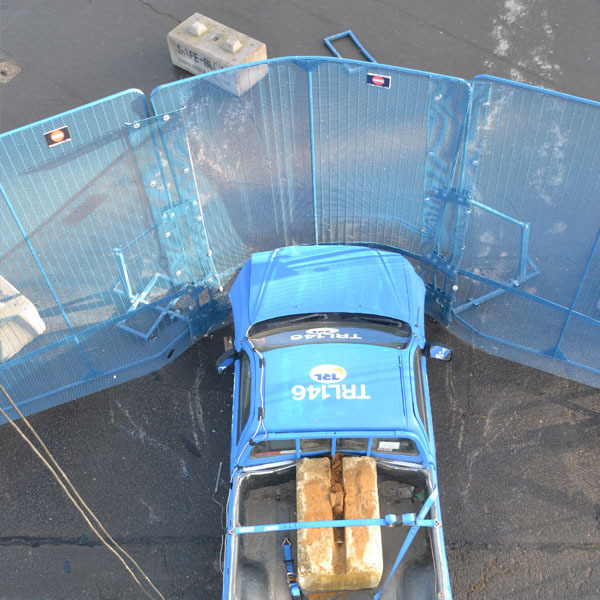 It is important to note that, after immobilising the attack vehicle, the POLMIL® system continued to function so neither a person nor following vehicle could pass through the fence after impact. 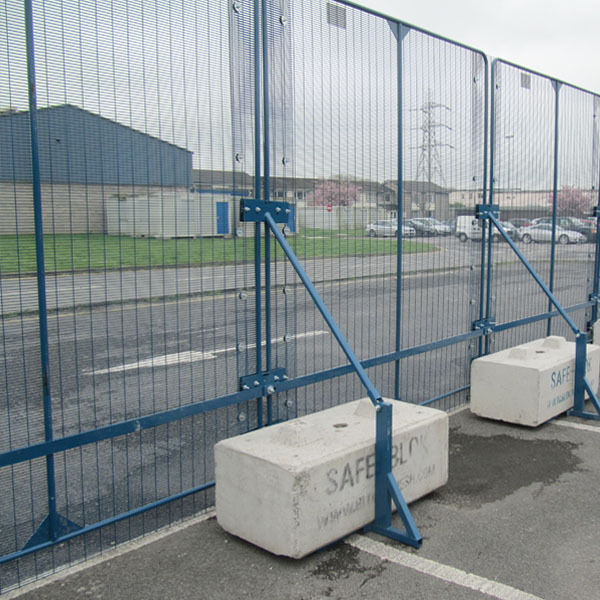 The PAS68 design uses the same principles as our POLMIL® BASE Level Fence; with a fully framed 358 weldmesh Panel, heavier duty Base and Brace, plus additional clamp plates to reinforce the panel join, anti-lift bracket and a 10mm thick solid steel restraint strap. A full height Cover Mesh protects the Clamp Plate fixings and gap between panels. 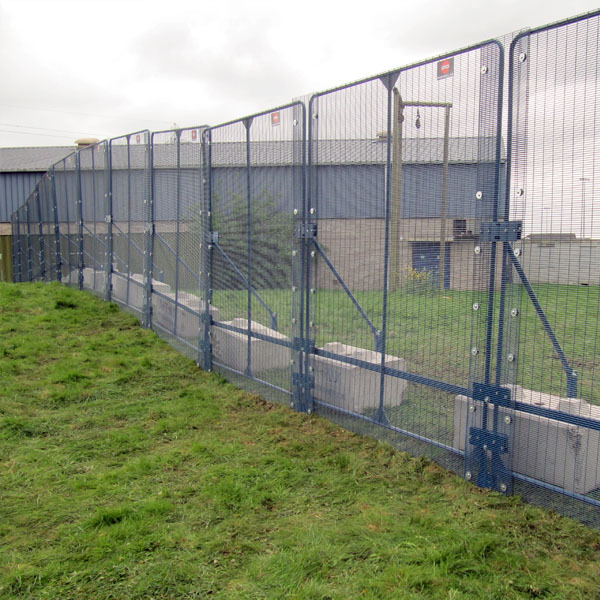 POLMIL® fencing is designed for rapid deployment, and to be effective on all types of surfaces. A high level of tolerance is built into every aspect of the system which means installation can be carried out on uneven or sloping ground with equal effectiveness. POLMIL® systems have been tested, utilised, and proven compatible with leading CCTV and Perimeter Intruder Detection Systems (PIDS) on multiple global event venues. Fully adjustable on-ground vehicle gates and multiple crowd ‘blow-out’ gates are available, together with various pedestrian door options.